What is the difference between software and application support? It’s certainly a cause of confusion to every IT manager and can cost them vast sums of money every year. IT departments have become complex entities. 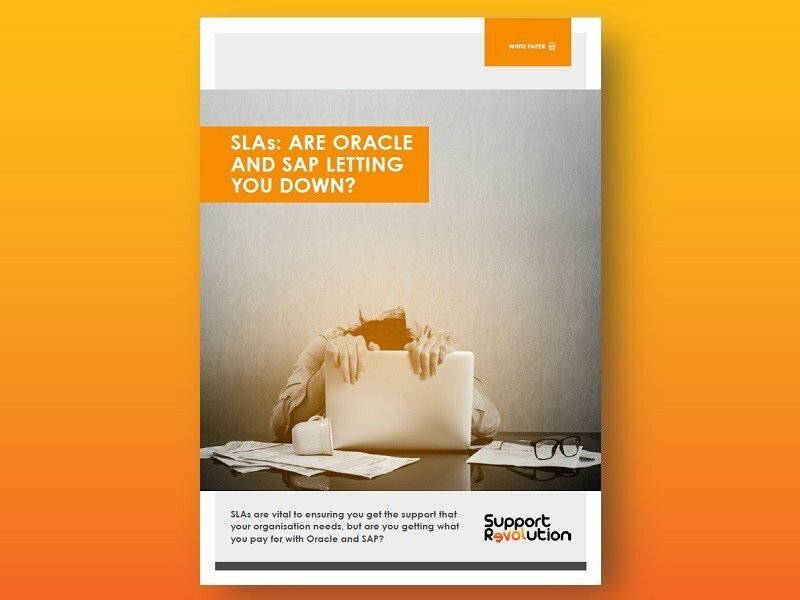 With more technology used within a multitude of organisations and growing demand to reduce budgets, how can organisations cut their support bills in half and navigate the minefield of ERP software support? IT managers across the UK are under significant pressure. Not only do they need to ensure the smooth running of an efficient and agile IT department but they need to do so in a cost-effective way. However, as more and more technology is introduced into the workplace, this pressure is intensified by the rising costs of product and software support and upgrades that can lead to over-stretched budgets, a disrupted workforce and organisations in confusion about what they’re actually paying for. Gartner’s 2017 IT Spending Forecast states that worldwide IT spend would total $3.5 trillion in 2017, a 2.7% increase from 2016 at $3.41 trillion. The analyst firm also predicted that organisations would spend $332 billion of the IT budget on software in 2016 but said they believed this could be reduced by up to 30%. Clearly, there is room for organisations to save on their IT spend, it’s just a case of knowing where to look. In the past, an IT budget would typically cover desktop computers, servers, software licenses, website management and IT support; meaning that maintaining a cost-effective budget was simpler. 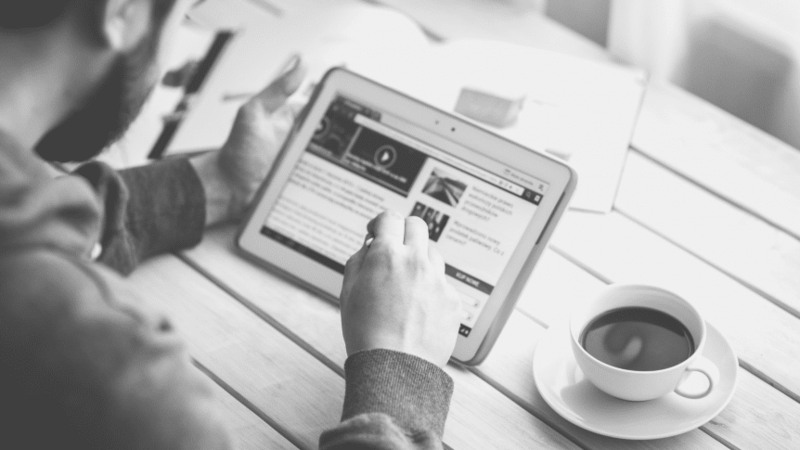 However, with the introduction of cloud technology, mobile devices and social media strategies, budgets have become significantly more complex. Additionally, many organisations rely on enterprise resource planning (ERP) software, which can complicate things further as some vendors are notorious for being ambiguous about their software support and maintenance costs.